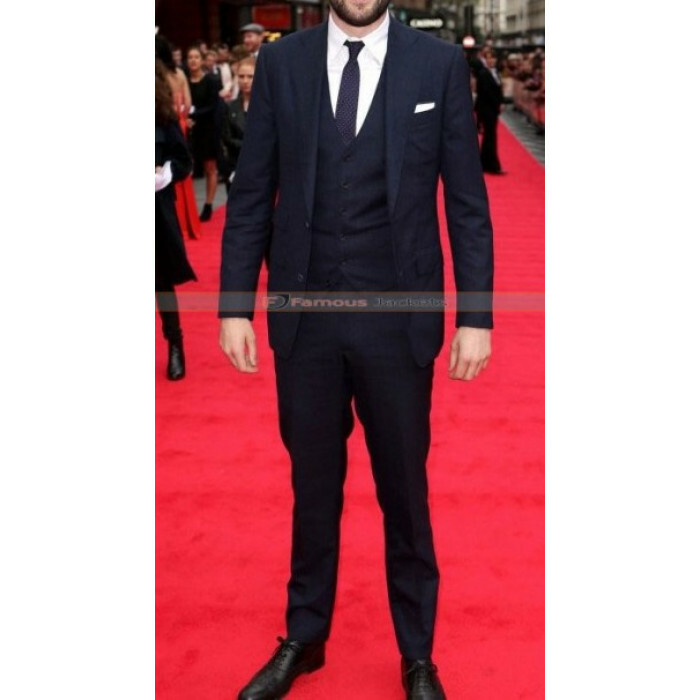 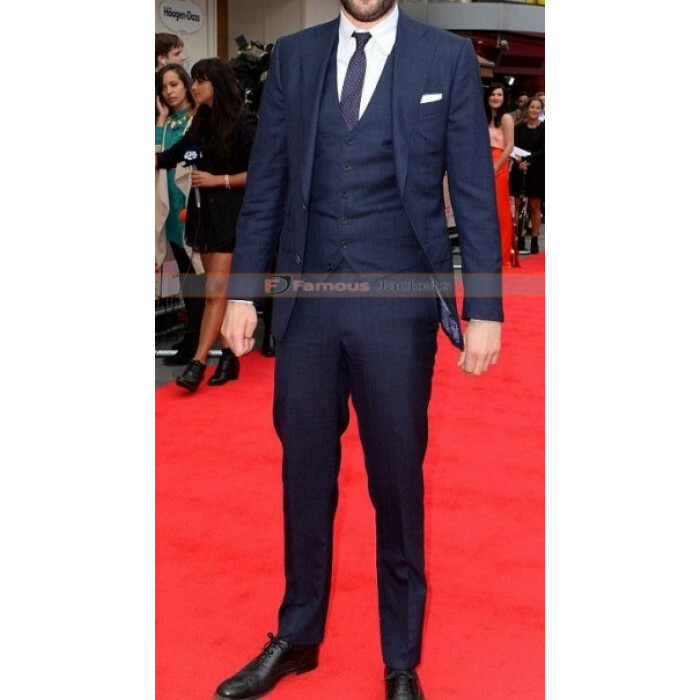 This season make your own chic statement with this Bad Education Movie Premiere Jack Whitehall Suit. 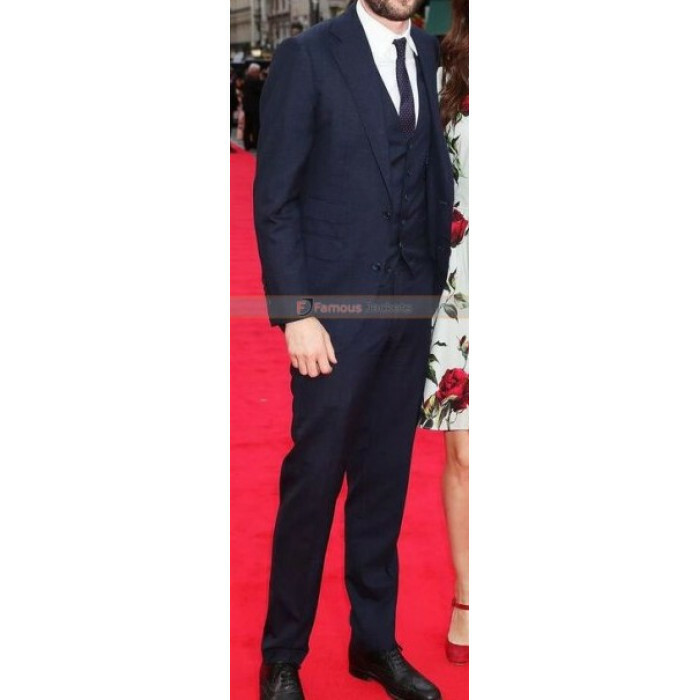 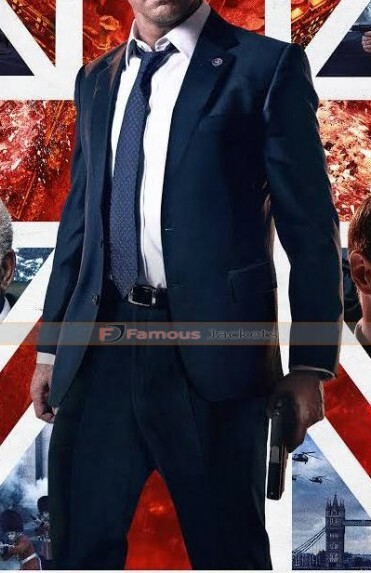 If you want to look more stylish yet fashionable like a superhero Jack Whitehall than this suit will give you the best style and comfortable feel. 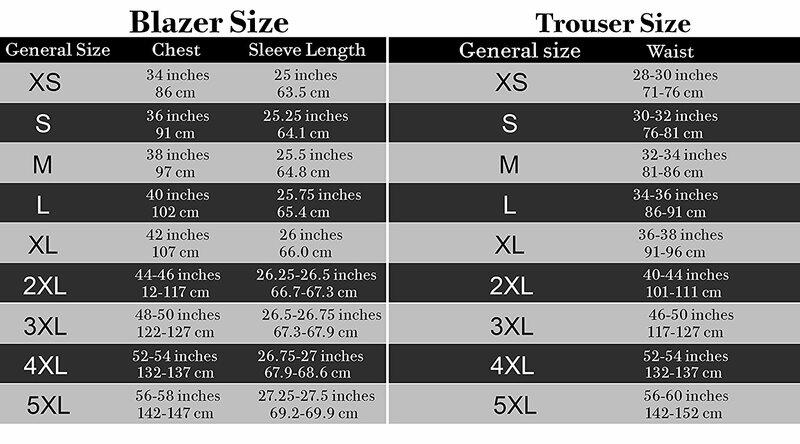 Constructed with the premium quality woven fabric with durable stitching throughout. 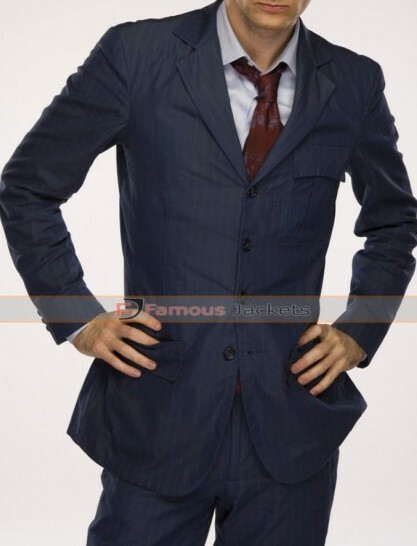 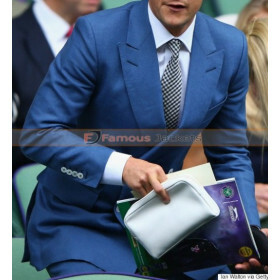 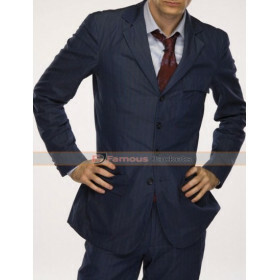 It has a button closure, front pockets and a slim fit with a matching waistcoat and trouser. 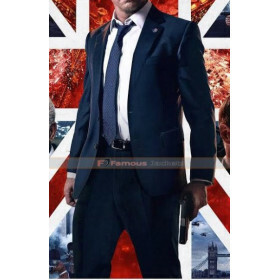 Famous-Jackets.co.uk offers this ultimate piece of fashion and function at the best affordable prices with fast shipping services.